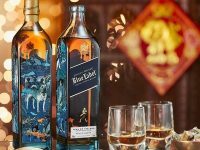 The Johnnie Walker limited edition Blue Label bottle, a collaboration with Taiwanese artiste Page Tsou, is perfect for the Chinese New Year in 2018. 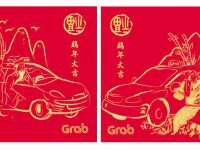 Show a little appreciation to your Grab driver with a sincere thank you note and S$8.88 digital ang baos through the Grab app. 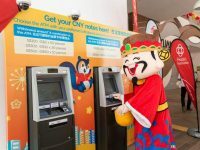 POSB and DBS are offering its customers more ways to get new and almost-new notes for the coming lunar new year, even after banking hours. 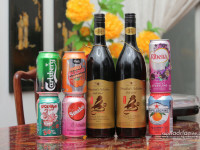 Don’t go thirsty in the year of the Monkey. Here’re some beverages we think you should be serving your guests. 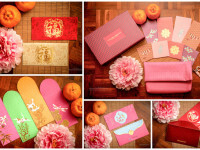 Red Packets (Ang Bao) with evergreen designs in 2016. Spot any favourites? 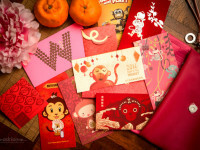 Here are over 30 red packet designs from Singapore and Malaysia with the monkey incorporated in them to herald in the year of the Monkey. 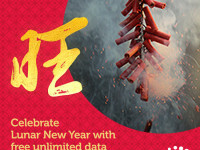 Singtel celebrates the year of the monkey with a bag of goodies for its postpaid mobile customers and Singtel TV customers. 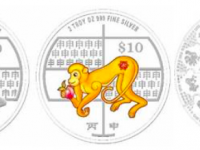 Singapore Mint ushers in 2016 with the Year of the Monkey Almanac Coins and the third Almanac Series Puzzle Coin Set issued by the Monetary Authority of Singapore. 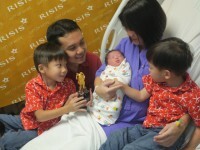 RISIS celebrates the year of the wood goat by welcoming the first Chinese New Year newborn with a gift package of good fortune.